Managed to get your PS3 banned from the PlayStation Network? It’s annoying right? All those lovely demos and media could be at your finger-tips, but alas you just can’t quite reach. Well now you might just be able to fix that thanks to a post over at PS3Hax. This is confirmed to work if the error you receive when trying to access the PSN is error number 8002A227. You’ll be needing: PS3DNS-GUI and PSID. Download the above mentioned required files (obviously enough). Run PS3DNS-GUI and choose your IP and region. Enter every field just as it is in the image below. The part that says ‘original console ID’ will need the ID from the banned machine, No spaces! Change the last digit of your ID to 1. On your PS3 and in your network settings, enter your DNS as your PC’s IP. Turn on Proxy and enter your PCs IP as the Host and 8888 in Port. Try to log in to PSN – you should sign in fine. 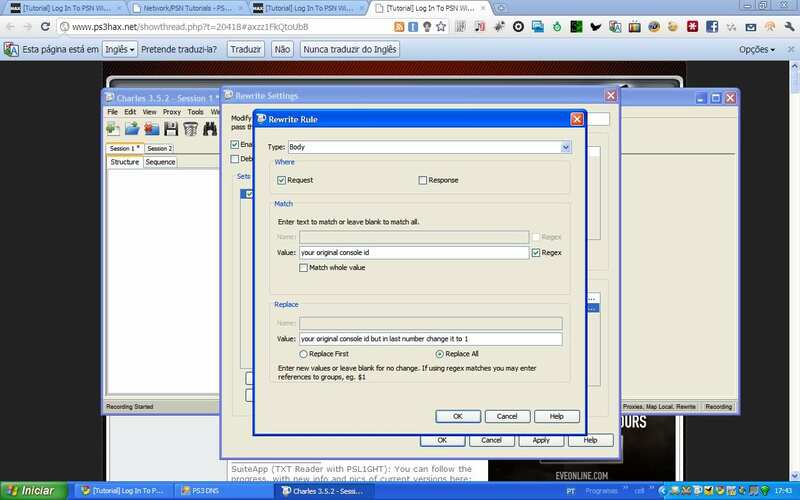 Open PSID and click Square. This changes your console ID to a random one. You should now be able to enter the PSN Store. Confirm that you have your original console ID in PSID. Fingers crossed, and that should do the trick. Any problems please do visit the PS3Hax post – there are loads of comments there with people getting the method to work and helping each other through the process. Disclaimer Note: This article is purely for informational and testing purposes only. We at Redmond Pie did not create the hack, nor do we endorse or promote the use of it. We are not responsible for any bans that may occur, or the inability to sign-in to PSN. Use it at your own risk only.